I have been having the best year as far as skin care goes. I have taken a real interest in maintaining and tweaking the foundation I created at the age of 12. My grandma always told me to moisturize and I took that advice to heart being a diligent user of moisturizer and in my mid 20's finally really using a sun screen whenever I went outside. I spent a few years working for a dermatologist and knew that protecting my skin was as important as anything else I do for myself. 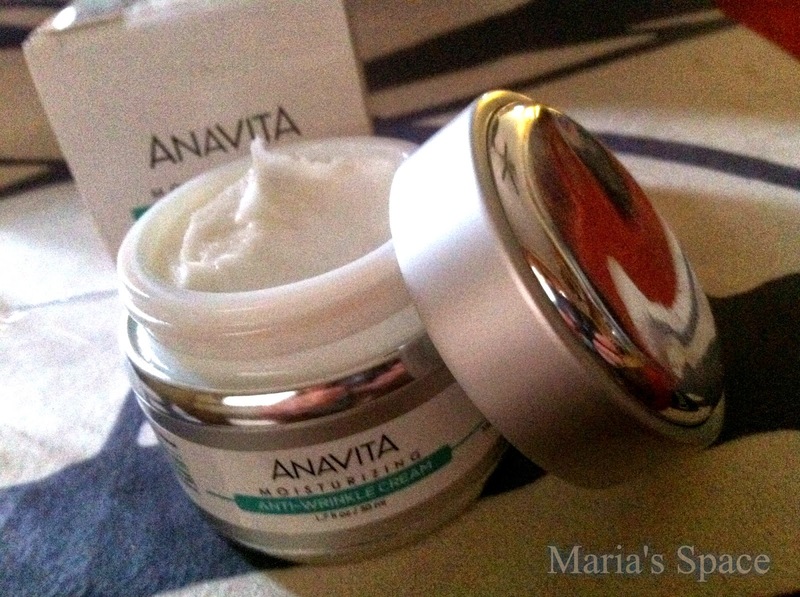 Trying Anavita has been a real find. I love it! 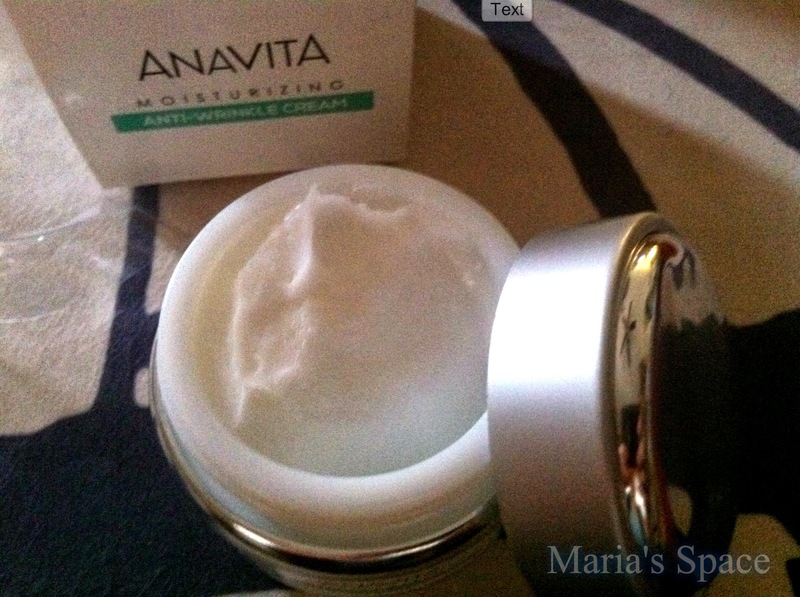 It goes on easily but is thicker than a lot of my other moisturizers right now. I am not certain if that means it is better but I like how it goes on. I don't ever feel like I didn't put enough. Sometimes with my lighter ones I reapply until I can feel it on my skin. 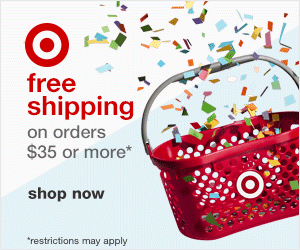 I think this is great for men or woman. There is no noticeable fragrance making it a unisex moisturizer in my eyes. The ingredients Hyaluronic Acid + Argireline (5%) + Matrixy are known to reduce fine lines and deep wrinkles. Currently I have fine lines around my upper lip and eyes and that is always what I gauge every cream against. The website says you will see results within 2-4 weeks and they will continue for another 12. I believe that in the past two weeks my skin is definitely firmer. 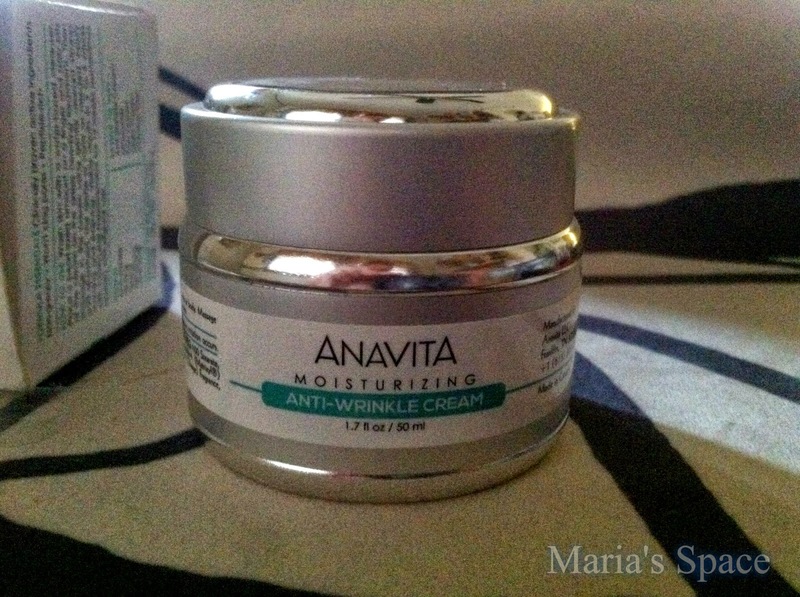 I sent the Anavita Moisturizing Anti-Wrinkle Cream Amazon link over to my sister-in-law last week mostly because I believe this is a high end cream with a really great price and I know she loves her moisturizers. She didn't receive it yet but hopefully I can add her review here in a few weeks. I definitely look forward to using this and watching my skin improve. 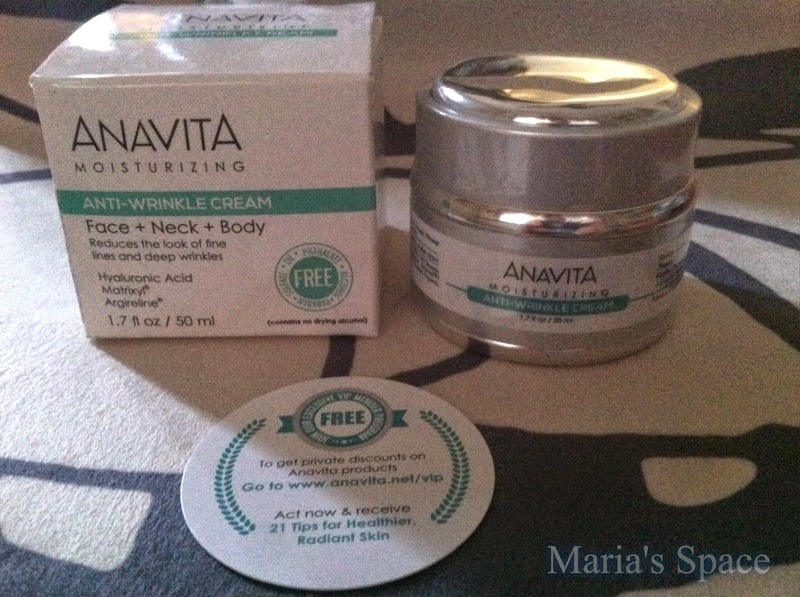 The coupon is good for $5 off a bottle of Anavita Moisturizing Anti-Wrinkle Cream and can be applied at checkout on Amazon.com.